Researching Five Star Center (aka St. Matthew Tabernacle Church aka Epworth Methodist Church) to locate a picture of it. The new building was built in 2012. Unfortunately, I am not finding any images of this church in our collection. It looks like it was known as the Epworth Methodist Church for most of its existence, so you might try contacting this archive which contains many Methodist documents. 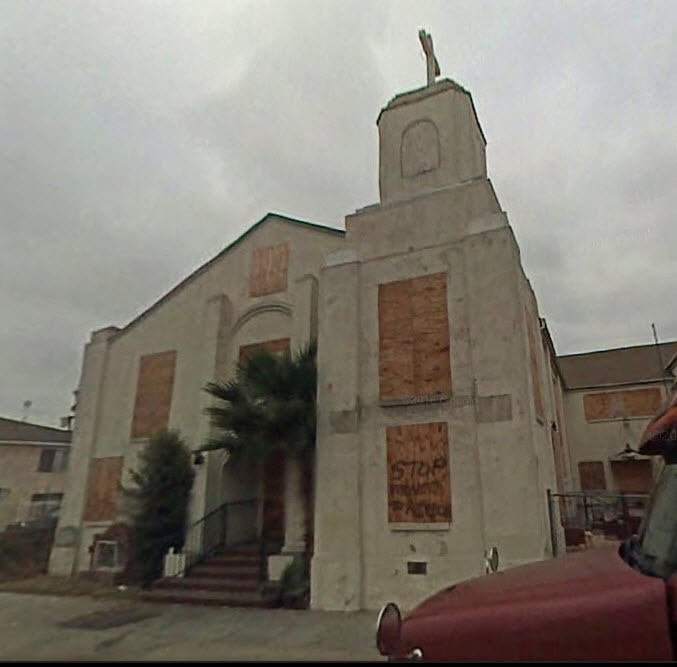 Not sure if this is of interest, but there is a Google Street View of the address dating back to 2007 when the church was still there. Sorry we could not be of greater assistance. Please let me know if you have any additional questions.